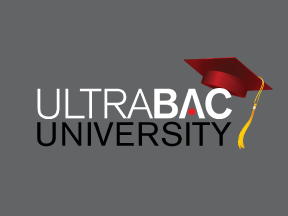 Introducing UltraBac University! We are revamping our YouTube page to make it more helpful for our customers and partners. Our goal is to post new online training videos monthly so you can better understand how to implement and use UltraBac Software products. 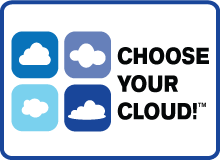 This free online training provides product demonstrations so you can master the basics, as well as learn more about the advanced settings. Visit www.youtube.com/UltraBacSoftware today to view the first of our new instructional videos. Next up, the focus will be on how to create file and image backup sets. Come back often to see what's new! If you have topics you would like to see us cover in a video, please send your suggestion(s) to info@ultrabac.com.